Buziga Country resort is a proficient luxurious Resort in Buziga, 7 km from Kampala off Ggaba Road (as you branch off to Munyonyo) .The Resort has a wonderful g panoramic view of the Great Lake Victoria and reduces your pressure of choices when choosing a place to be in Uganda and this is due to its immerse beauty, cool environment and quick services with a personal touch. The Hotel is also known for its delicious varieties of restaurant choices, boasting of both local and international cuisine. It also provides a wide range of light refreshments, snacks and bites served in the main bar and in the garden as you enjoy the breath taking scenery of the shores of the mighty Lake Victoria. 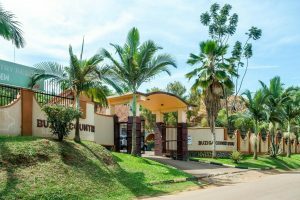 In regard to business, Buziga country resort offers full conference and workshop facilities for business in a convenient and breathtaking environment complemented with recreation facilities. 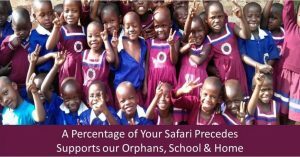 The rates given above are all on bed and breakfast basis. They also include: use of a safe deposit box at the reception once required, wireless internet as well as gym services. With around 100 rooms all laid out in tasteful decor, Holiday Express Hotel offers visitors chance to choose from different stylish bedroom settings. Every room is fitted with a bath and shower, and a spacious study area is provided for you to catch up on that business or leisure pursuit that needs immediate attention. The rooms are divided into air conditioned and non-air conditioned types. From the total of 100, 50 non air conditioned rooms and 59 air conditioned rooms. Being centrally located, the Hotel is a favorite choice for conferences and meetings in Kampala. 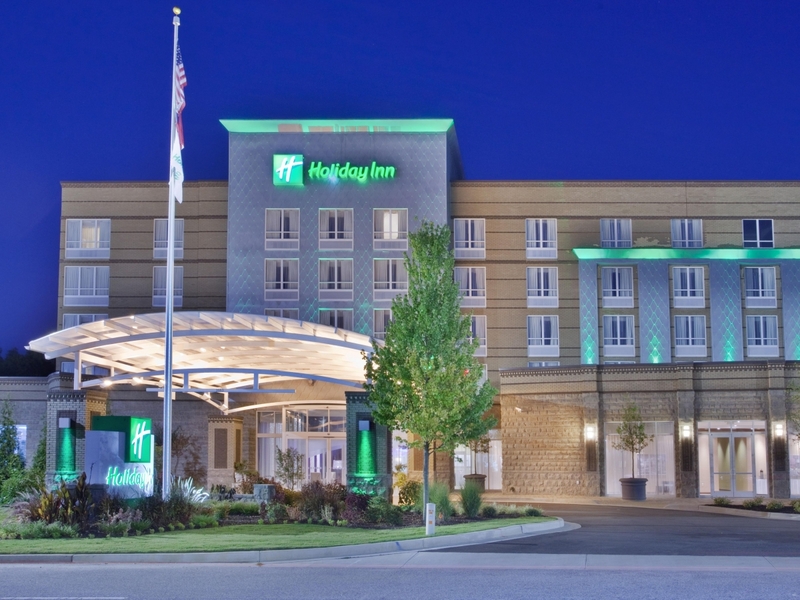 The Hotel has three conference halls with capacities of 50, 80 and 200 people. Facilities in the conference halls include; Overhead projector, White boards, Video monitors, Secretarial services, Internet access and Fax services. 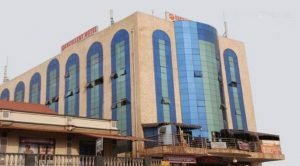 Perfectly located in Kampala Business Center, the capital of Uganda, Excellent Hotel is a budget bed and breakfast hotel offering accommodation to both business and leisure travelers at the most affordable rates. It is conveniently located in the Centre of Kampala business Centre with panoramic views of Kampala city and its glittering downtown skyline. Despite its pivotal central location, Excellent Hotel Kampala also remains true to its name and offers an oasis of serenity amidst the bustle of one of Africa’s most vibrant capital cities. In regard to dinning, Excellent Hotel Restaurant situated on the first floor offers a selection of exquisite dishes with a seemingly infinite choice of sauces and wine, combining local and international elements with wit and cosmopolitan flair. The Excellent Hotel also has a well-stocked bar located on the first floor of the hotel building next to the main restaurant. It offers nice views of the city action down below. It is an ideal venue to unwind and relax after a hard day. It is also an interesting place to meet colleagues or friends for a drink or a meal. 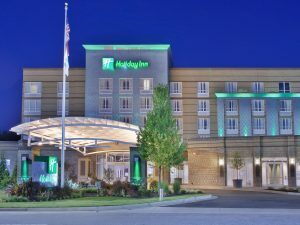 In terms of Meetings/Conferences, Excellent Hotel has greatly invested in improving the facilities needed to make these functions successful, resourceful and fun. The hotel’s conference and meeting room can accommodate up to 50 people and facilities in the conference rooms include: Overhead projector, White boards, Video monitors, Secretarial services, Internet access, and Fax services. 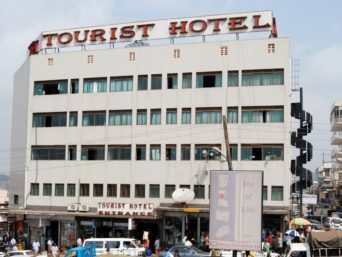 Tourist Hotel is part of the Speke Group of Hotels. 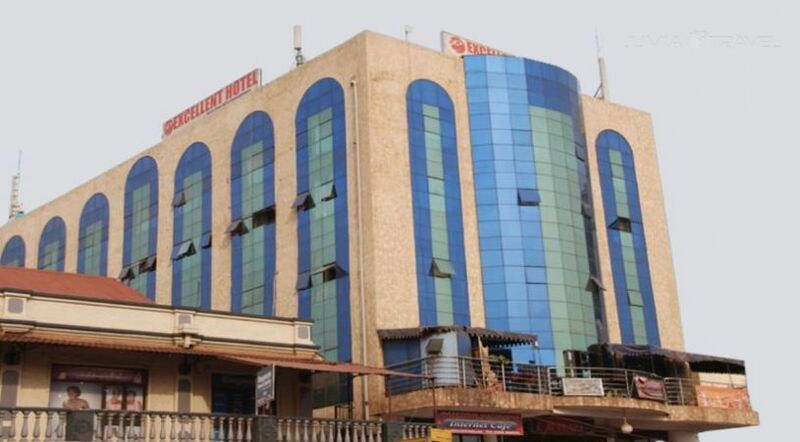 Situated in the middle of Kampala City, Tourist Hotel offers quality accommodation to the discerning businessperson and tourist at budget prices. The hotel is strategically positioned in down town Kampala and is within walking distance of shops, banks and commercial offices. Taxis are readily available and there is a reserved parking area nearby for guests’ vehicles. Regarding accommodation, the hotel has choice of 70 rooms which are well designed and range from Standard Single, Superior Single, Standard Double, Superior Double and Deluxe Double. All these rooms are fully self-contained with an en suite bathroom, a spacious study area, direct dial telephones and multi-channel satellite T.V. sets. Twin, double and single rooms are available. Conference halls which are fully renovated with Air conditioners for functions like wedding receptions, graduation parties, conferences and meetings, seminars and many more. Restaurant, The “Grill Restaurant ’’ which offers a combination of Continental, Italian, Chinese and Indian cuisines.